Add Discount Code 'WESTON' to your US Wellness Meats shopping cart at checkout and SAVE 15% on over 400 items store-wide. Save a bundle, but hurry ... this code works only until midnight tonight! The holiday season is an opportunity to express appreciation & to share a little bit of joy with those who are important to us; whether it's a family member, a friend, co-worker, someone we rely on during the year, or those who are less fortunate. Finding the right something can be a challenge, but everyone loves good food. US Wellness has e-gift cards available in a variety of denominations. They can be sent in the blink of an eye to your favorite someone. Introduce a friend or loved one to nutritious, sustainably raised food this holiday season and help bring health and wellness into the new year. Remember to mention your favorites or include this link to our Farm to Table Sample Bundles. We are reaching more people than ever who want to eat healthy. If you're new to US Wellness and want to enjoy better quality foods, here's how to do it. 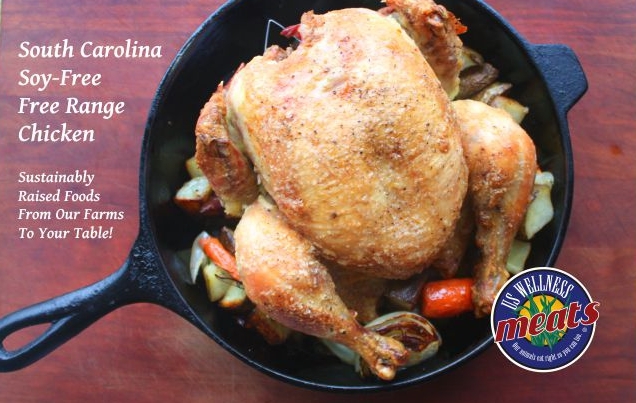 It's really that easy to enjoy all-natural, nutrient rich foods direct from the farm. We'll assemble your order ($9.50 handling/packaging) promptly and ship right to your door, free of charge, no matter the size of your order. If you'd like assistance with your order, simply call toll free: 877.383.0051 and one of our friendly folks will answer the phone. See our FAQ for answers to your questions about our farms, products, packaging/shipping, order minimums, etc. Here's your chance to enjoy 100% Grass-fed, Fresh Chilled Beef delivered right to your door. These bundles are available to order until Friday, December 7th for shipping Wednesday, December 12th. 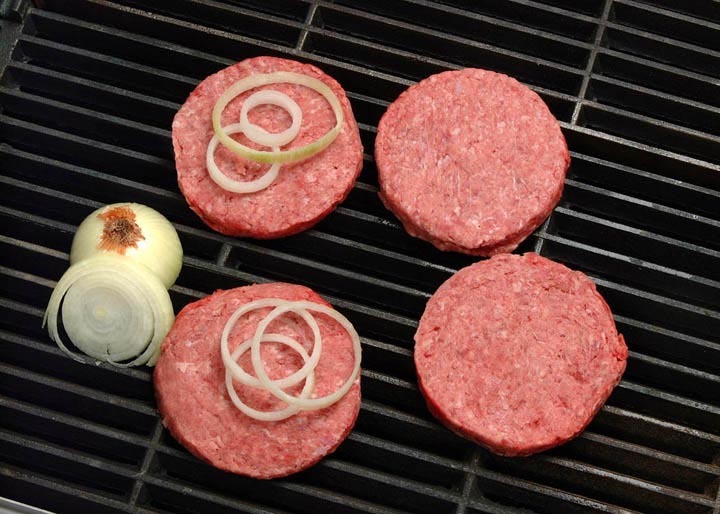 See our Fresh Chilled Beef FAQ's for more information. Istvan Kopar spent four hours at the top of his mast early this week making repairs. He's facing a lack of wind in the sails, fresh water, and steering bearings. Despite these difficulties, his spirits are up. Istvan gave a shout out to US Wellness during his weekly radio call. He continues to appreciate and enjoy the grass-fed pemmican that is sustaining him through this torturous race. Follow the remaining pilots as they continue to sail around the globe. Scott has developed a Fat Burning Interval training program and dietary suggestions for getting rid of stubborn fat fast. Take advantage of his 20 years of experience and prepare for success. The December Prize Pack featuring the favorites of Amanda Love is valued at $150. It includes: Beef Osso Buco, Stew Beef, Short Ribs, French Ribeye, Ground Lamb and much, much more! Congratulations to Mike P. of Los Angeles, CA for winning the $250 Tailgating Prize Pack. Mike received a $250 e-gift card as his prize. He'll be able to choose from over 400 all-natural products from US Wellness Meats. Gully truck driver, J.D. Walker lost a son in Iraq several years ago. Many fine young men and women have given the ultimate sacrifice to their country. In memory of his son Marine Lance Cpl. Jeffrey Walker, J.D. signed on to deliver wreaths to Arlington Cemetery. He'll join up with a convoy of trucks heading toward Virginia where volunteers meet up on December 15th for Wreaths Across America Day. All sale item discounts expire at 10:00 pm CDT on Saturday, December 8th, 2018. 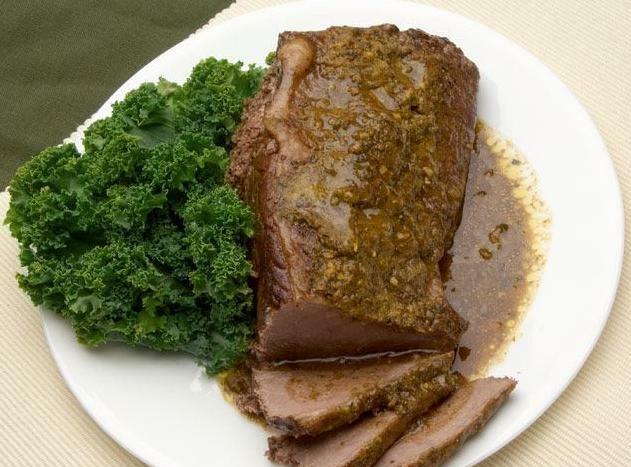 "This pot roast is sooooo convenient and so delicious. It's hard to believe that I can actually buy a cut of meat that is grass fed, healthy for me, pre-cooked, and delicious. Sure, I would love it even more if it came with more gravy, but I know you can only get so much gravy out of a cut of meat. Thank you John Wood for these great products! You are making a real difference in the world." 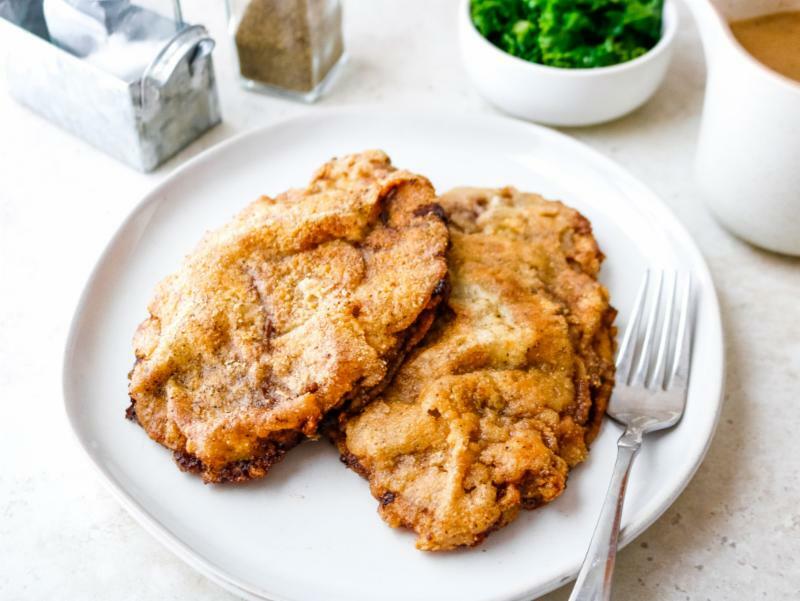 If you're craving the crispy flavor of Southern food, then you'll love this one-pan chicken-fried steak recipe smothered in a creamy gravy. 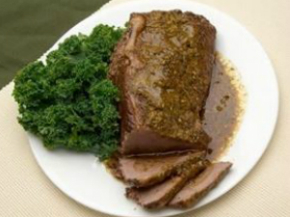 This recipe calls for minute steaks, a thinly-sliced cut of beef made from the sirloin or round portion of the cow. They are best cooked quickly at a high temperature to keep them tender, hence the name minute steak. Jennafer Ashley is a Recipe Developer and Food Photographer. She is the girl behind the healthy recipes at Fresh and Fit and contributor to PaleoHacks. PaleoHacks is a top source for amazing Paleo recipes, fitness tips, and wellness advice to help you live life to the fullest. 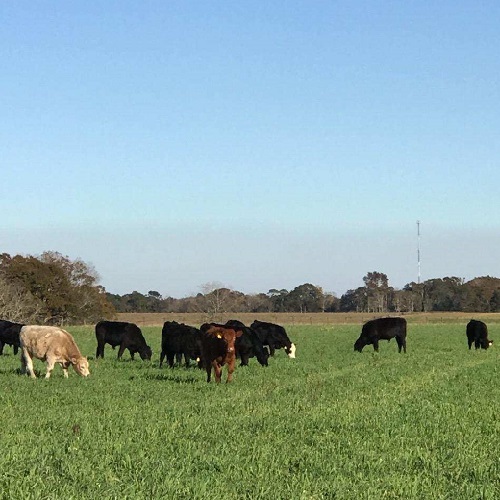 December grass along the Gulf Coast is a win win for this group of cattle. Keeping a green crop on the land year round improves soil health dramatically. Our grazing friends south of I-10 have an unfair advantage. These cows and calves are enjoying a cool December 2nd afternoon under cloudy skies in Shelby Co. Missouri. 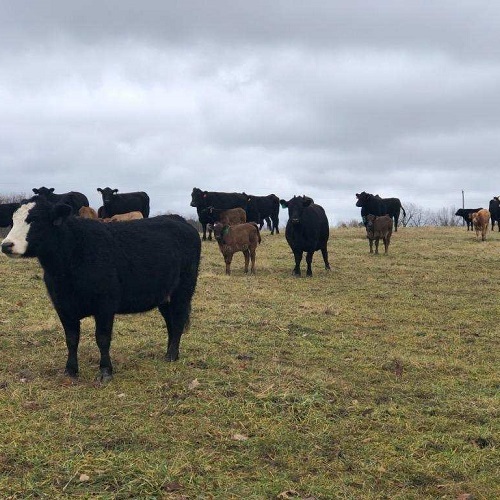 This farm has made great strides in increasing soil health in the past 6 years with managed grazing and adding several new forages to the pasture diversity.